Our volunteers help deliver our Community Club sessions, festivals, and sports days. We value all of our volunteer’s contributions and appreciate the time and effort each and every volunteer puts in with us. As a volunteer, you will help facilitate the activities planned by the coach. Whether that be giving one to one assistance, supporting any administrative roles or helping with the use of specialised equipment; there is something for everyone. You will also get the opportunity to volunteer at our DSC Summer Festival and to learn how to deliver quality sports sessions working alongside our experienced coaches. Leaders are not afraid to get stuck in, get involved with the activities. They often started as a participant and are fantastic role models for their peers. Leaders also tend to be a little more involved in the coaching aspect and help motivate, with some aspiring to be coaches in the future. Many volunteers that come through our door are looking to gain some valuable work experience in sports coaching. These volunteers are great at assisting those with higher needs and some may even facilitate part of the session, putting their studies into practice. Recreational volunteers either want to give back to the community, are a parent helping out whilst their children participate in the session or those that have spare time and what to get involved. Dedication and enthusiasm are some of the most prominent characteristics of these volunteers. 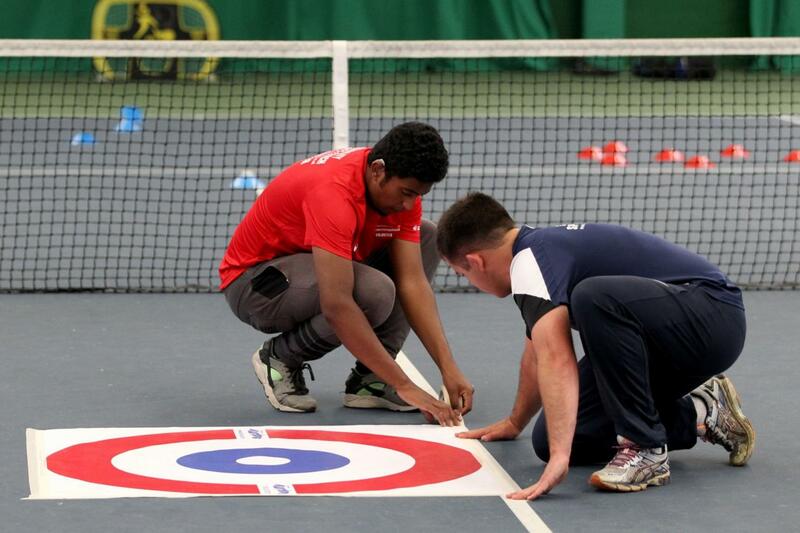 For more information about being a volunteer, please contact us on volunteers@disabilitysportscoach.co.uk or call 020 7021 0973.